Useful tips on how to keep the skin healthy in the summer. According to the 247 Health Blog there are 11 tips to keep the skin healthy during summer. The first tip is to keep the skin looks glowing and smooth is by changing the face wash since the skin face will be more oily than before. It will be very helpful to switch the face wash with the one that contains salicylic acid to control the oil. Another useful tip to follow is by applying vitamin C and antioxidants. The two ingredients can help the human body to produce more collagen and reduce inflammation. The antioxidants can also destroy the dangerous free radicals as well as repair the dead skin and cells. Drink plenty of water can also help to keep the health of the skin. This will make the skin keeps hydrated and refreshed during the high temperature in summer. Sunscreen is something that should always be around whenever people doing outdoor activities in hot summer. It will help to avoid fine lines, wrinkles, premature aging, and sunburn caused by the UV rays exposure. The wellness site also suggests that people should not forget to take care of their legs. This will be helpful to always wear shoes and apply sunscreen while outing. During the summer, limit the use of makeup will also benefit to skin face. This is because the minimal makeup will allow the skin to breathe during the humid and hot weather. To help the skin is free from oil and clean, as well as reduce the pores, using a toner will become a good idea. People should also manage to use cold water for a shower to keep the pores unclogged. 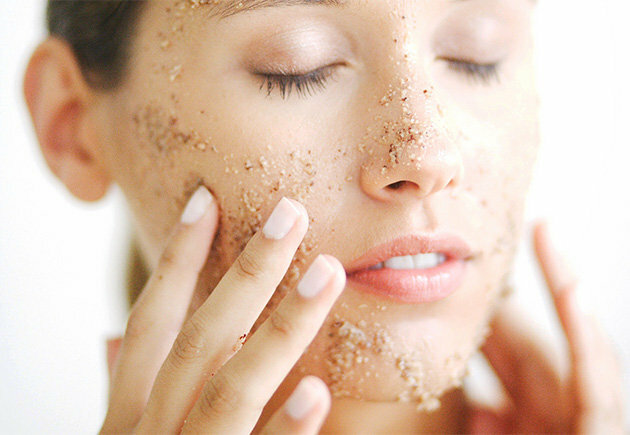 Applying exfoliation will help to eliminate dead skin cells and keep the skin smooth. workout is mostly recommended to maintain the proper skin health since it leads the better flow of blood. The last but not least a tip suggested by this fitness blog is by taking adequate rest so that the skin will not get full time to rejuvenate its beauty. 247 Health Blog is one of the health blogs created to provide informative and educational health tips, guides, as well as a forum that contains questions and answers related to male and female health. The articles presented come with a wide range of health topics include care of dental, beauty, Superfoods, skin, sexual health, and much more. The blog is meant to help people live a healthier lifestyle as well as identifying illness symptoms they experience and then taking the rightest medical action. The 247 Health Blog also gives an opportunity for the hospital owners, doctors, drug manufacturers, and medical directors advertise their medical services on the digital marketing provided by the blog. 247 Health Blog commits to provide information and articles related to human health. The topic of discussions presented varies from beauty, skin, dental health, and much more. It is to allow the blog viewers to find all they need to know about informative and educative tips about health and lifestyle.